Vienna is not just a city trip paradise for art lovers and design fans. 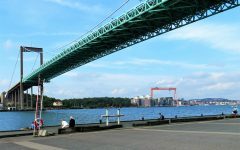 The city is also famed for its bustling restaurant scene and independent shop culture. Luckily, vegans are not falling short in Vienna either! 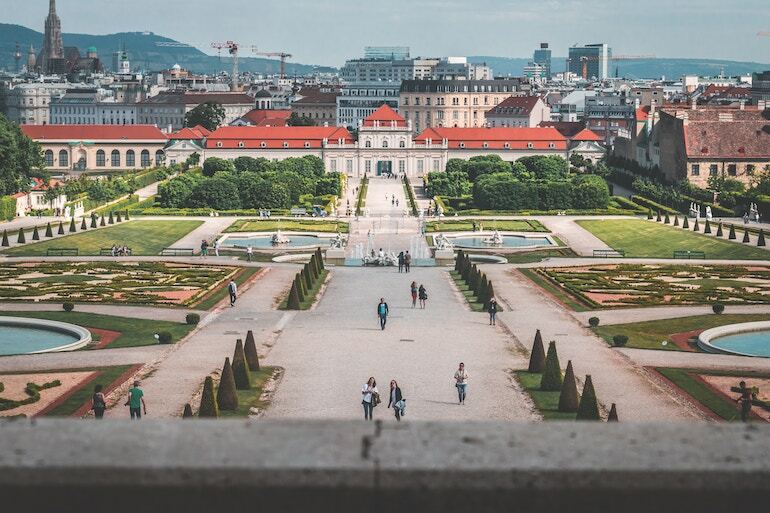 Let this vegan guide to Vienna introduce you to some of our favourite vegan restaurants, ethical fashion labels and boutiques, vegan-friendly hair and beauty salons and shops where you can pick up necessities and souvenirs sustainably. Vienna and I have a special bond. You could say it is my home town since I was born and grew up there; but at the same time I have not lived in Vienna for over six years and, let me tell you, those were some formative years! Every time I go to Vienna to visit family, I have made some significant change in my life and thus get to explore a new aspect of the city. One of my biggest decisions in the past six years has been turning vegan, and ever since I have loved exploring the vegan landscape of Vienna. 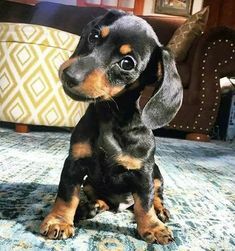 Let me tell you about a favourite or two! There are tons of vegan breakfast and brunch options in Vienna, but here are two of my favourites along with one I really need to try next time. Deli Bluem in the 8th district offers a comprehensive breakfast menu as well as a brunch buffet in the weekends. Everything is plant-based and prepared fresh in the shop with seasonal produce. During the week, you can also head for lunch and order a big or small plate with different items from the deli counter. The food at Deli Bluem is packed with flavour and super healthy. Superfood Deli has 3 branches in the 4th, 6th and 7th districts of Vienna, but my favourite is the one on Mariahilfer Strasse (6th district) because it shares a venue with Juicedeli, a cold-pressed juice bar. On the menu, you will find healthy smoothies, acai and porridge bowls, shakes and hot soups – all Instagram-worthy, but also just the right kick of vitamins and energy you need in the morning! Grains is a cafe in the 6th district that specialises in porridge and other grains and offers breakfast bowls with all kinds of fruit and toppings, a daily changing lunch menu and sweet treats in the afternoon. I have not tried Grains myself, but it s a favourite among the Viennese vegan community! Traditional Viennese food at Feuerwehr-Wagner. Austrian and Viennese cuisine is traditionally dominated by meat, cream and cheese – not very vegan-friendly. 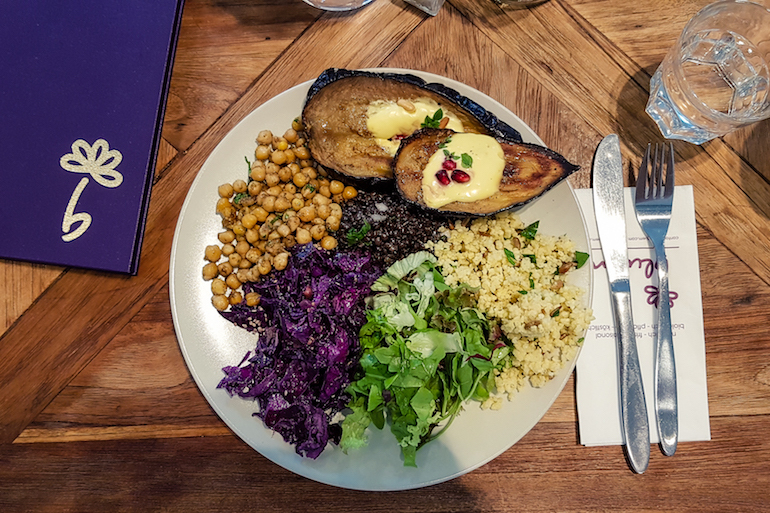 To be honest, not being able to try traditional food is probably one of the biggest hurdles for vegans travelling abroad, and one of the main dilemmas that keep passionate travellers from going vegan. Luckily, there are several restaurants in Vienna that specialise un vegan-friendly traditional meals, so you don’t have to miss out. Gasthaus am Predigtstuhl is a restaurant in the 17th district which towers high above the city and offers fantastic views as a side to delicious food. The menu is a mix of Austrian and Eastern European cuisine. 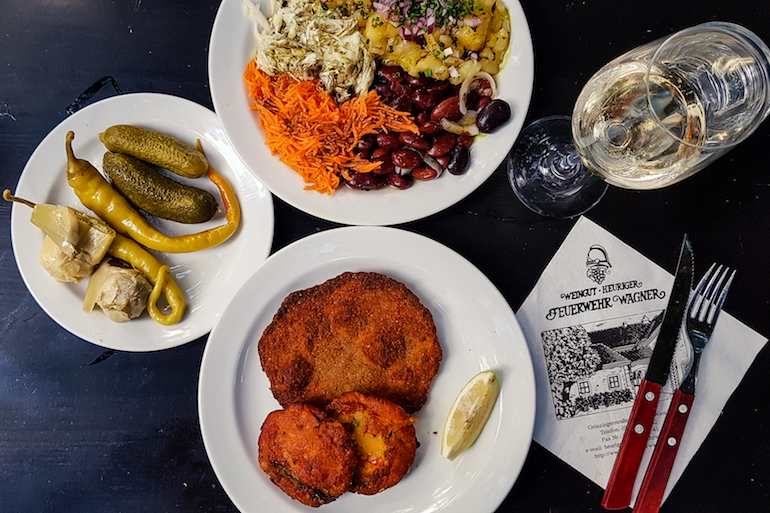 You can try traditional options, such as “meat”-filled dumplings with sauerkraut, Cordon Bleu (Schnitzel filled with vegan cheese and ham) and Goulash (Hungarian potato stew), or desserts such as plum dumplings or chestnut creme. 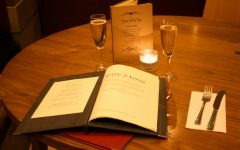 Every third Wednesday of the month, you can also witness a traditional Viennese song night along with your meal. Feuerwehr Wagner is a “Heuriger” a traditional Viennese vineyard with a restaurant that offers plenty of vegan options. You can choose various meals from the menu, but the more traditional way of ordering at a Heuriger is to walk up to the buffet counter and selecting from what you can see. Vegan foods include schnitzel, different filled pastries and casseroles, bread spreads and tofu variations. On a warm summer evening, you can bring your tray outside and find a table in the wide-spread garden at the vineyard. Anker Brot Stephansplatz is a branch of a traditional Viennese bakery chain (Anker Brot) that initially opened as the first fully vegan branch in the city. 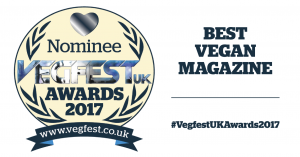 It has since broadened its offer to include non-vegan options, but it is still a fantastic place for a traditional pick me up. They sell different vegan sweet pastries as well as savoury treats, such as “cheese”-covered breadsticks. Vegan burgers at Swing Kitchen. Vegan pizzas at Bio Pizzeria Vero. Vegan ice cream at Veganista. 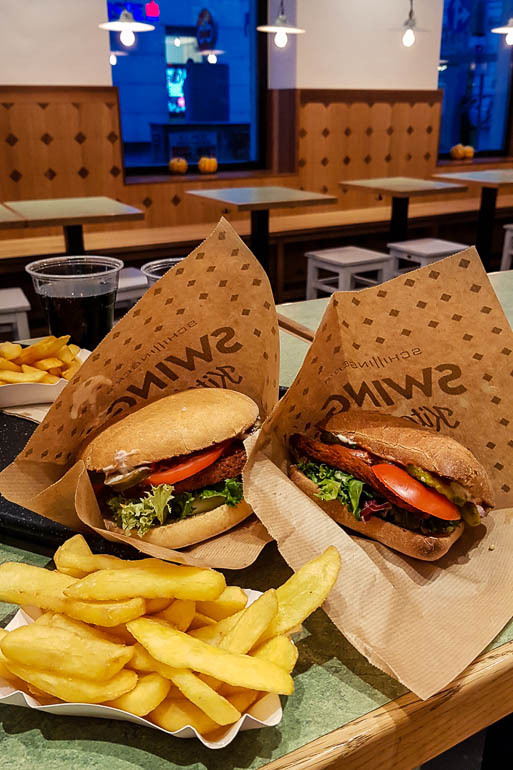 Swing Kitchen is a vegan fast food restaurant franchise with several outlets all over Vienna. Their burgers are made with soy patties and seitan schnitzels and combine a whole lot of different flavours. I recommend trying the Vienna Burger, which is a traditional Viennese snack, or the Edgy Chicago burger with a lovely marinated seitan cutlet. The burgers are satisfying and very filling, but they don’t make you feel greasy or stuffed to the brim! 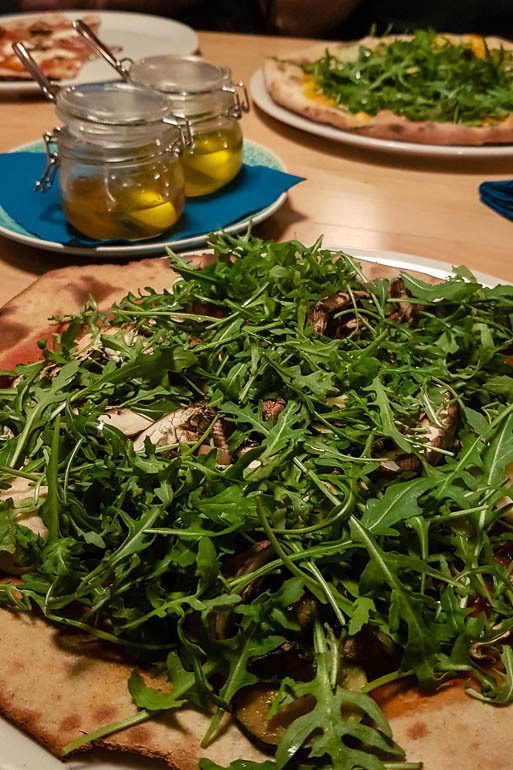 Bio Pizzeria Vero in the 19th district makes its own spelt-sourdough-base and uses homemade vegan cheeses for its vegan pizza selection. They even offer vegan breakfast and dessert pizzas – a bonus for those with a sweet tooth. The one downside in my point of view is that it is quite pricey compared to other vegan options in the city. 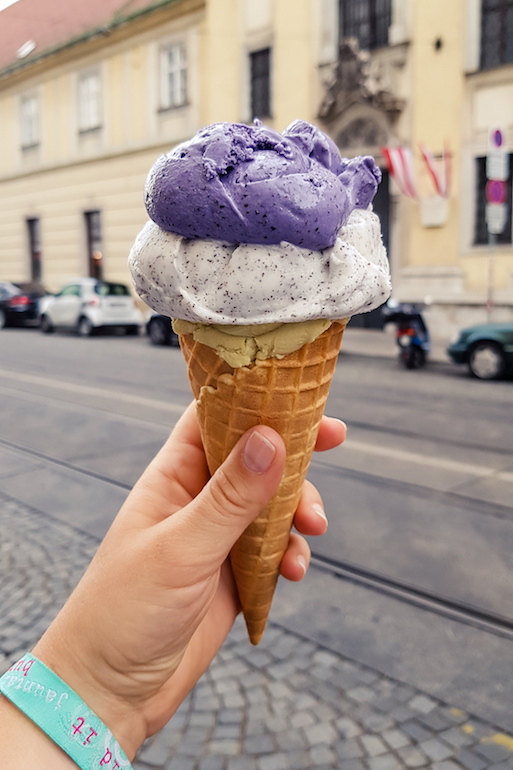 Veganista has brought vegan ice cream dreams to Vienna and sells its homemade treats in a variety of shops through the city. The ice cream is made fresh every morning from fresh, organic, seasonal produce. You can usually find around 18 different flavours (from classic chocolate to innovative basil ice cream), or try one of their iconic ice cream sandwiches, the Inbetwiener. We Bandits store in Vienna. Muso Koroni is the first entirely vegan fashion boutique in Vienna. The shop in the 8th district offers a selection of sustainable and ethically produced labels. 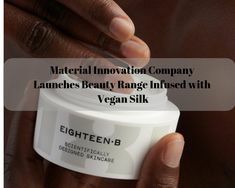 Everything in the store is vegan – from clothes and shoes to cruelty-free cosmetics and toiletries, vegan-friendly gift ideas and plant-based cookbooks. We Bandits is a fashion store in the trendy 7th district of Vienna and offers a curated selection of unique and sustainable Korean and Scandinavian brands, including Veja vegan shoes. More showroom than boutique many items are sold uniquely – you can be sure that no-one will wear a piece like you. Amour Fou offer sustainable lingerie from independent labels that you can’t find elsewhere in Austria. 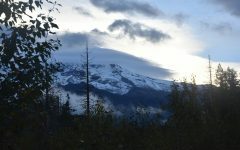 Many labels available here produce entirely in Europe and only use high-quality earth-friendly materials. 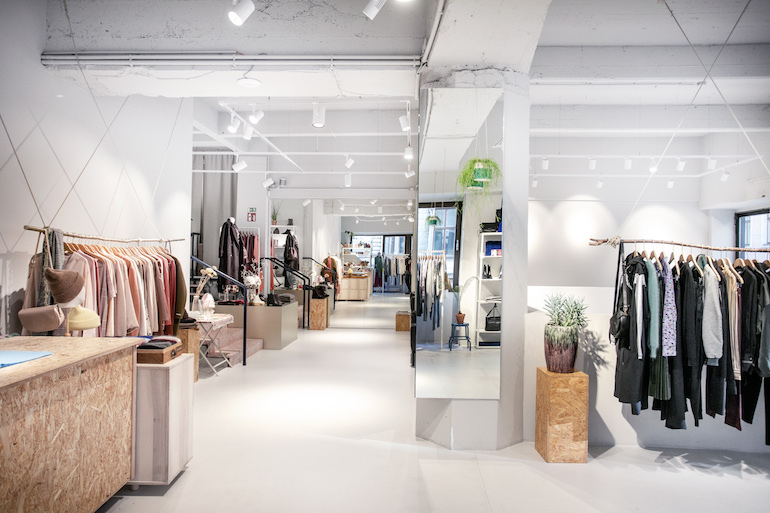 Green Ground is one of the largest stores for fair fashion and sustainable clothes in Vienna. In its selection, Green Gound considers materials and production circumstances, while at the same time focussing on modern designs and innovation. 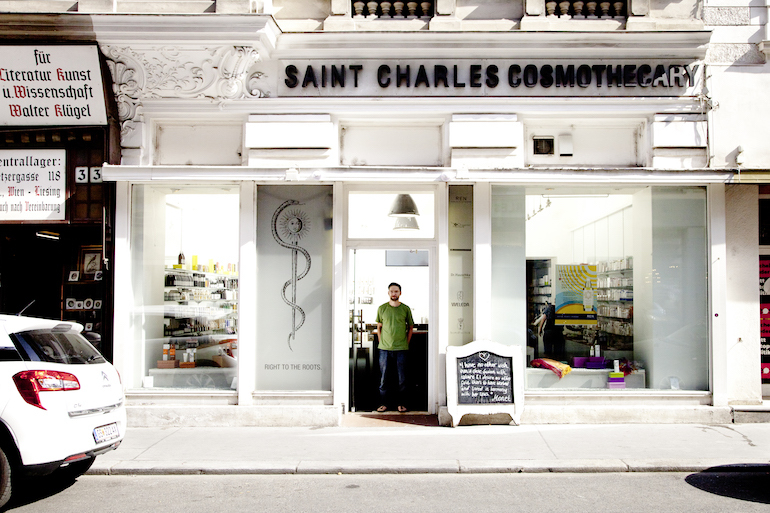 Saint Charles Apothecary & Cosmothecary is a family-run business with roots going back to the 19th century. The pharmacy relaunched in 2006, under the direction of Alexander Ehrmann, who wanted to create a quirky natural pharmacy embracing a holistic approach to remedies and treatments. In addition to any conventional pharmaceutical medicine you might look for, the pharmacy also offers a wide range of natural remedies and its own line of products. Kussmund is a specialist beauty boutique that stocks natural cosmetics, body and hair care products as well as perfumes. If you are looking for something local, you can browse their selection of Austrian brands. Kussmund also offers massages, masterclasses and make-up workshops. Naturparfumerie Staudigl is a beauty store for natural perfumes, skincare and cosmetics. 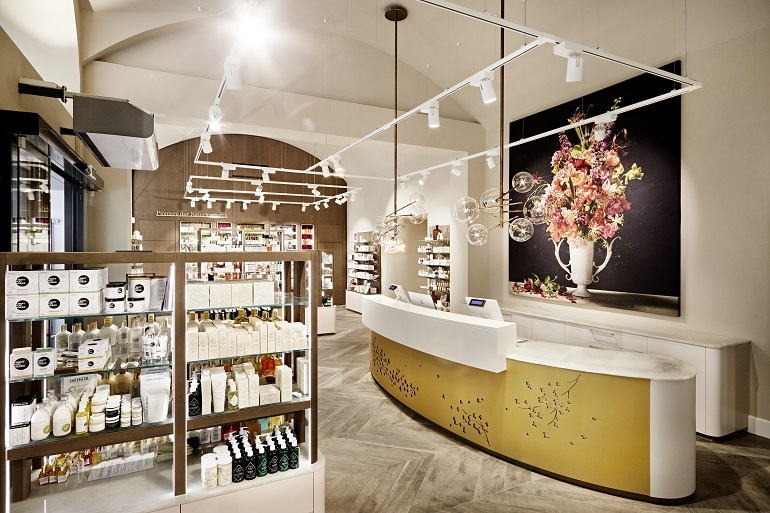 It is the first perfumery of its kind in Vienna. They offer a wide range of essential oils, scents and cosmetics and stand out from the crowd due to their highly competent staff. Der Greissler is a zero-waste grocery shop in the trendy 9th district of Vienna. They sell fresh produce from local farmers and anything for your food cupboards in bulk and packaging-free. Der Greissler also has a range of plastic-free bathroom products. Note that this shop is not entirely vegan – they do sell animal products from local farms. Gruene Erde, which means “Green Earth” in German, is a lifestyle store with several outlets across Austria and Germany. 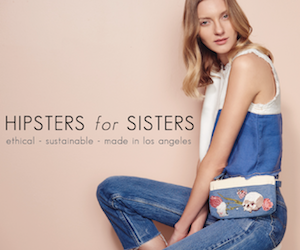 They offer ethical products from fashion and beauty to homeware, furniture and accessories. 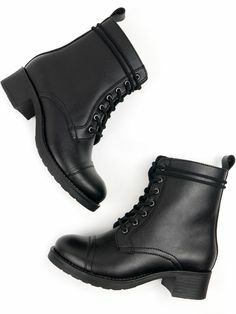 Sustainability, great concern for the environment and high quality are the central pillars of their philosophy and influence every product among their range. MaranVEGAN is a fully vegan supermarket in the 6th district of Vienna. 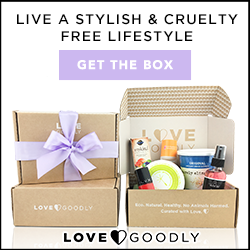 There are over 4,000 products to choose from – fresh organic produce, sustainable and fair trade groceries, a packaging-free seed and nut bar, vegan-friendly supplements, pet food, drinks, cosmetics and books. Die Wiener Frisore is a team of eight hairdressers who combine their skills and experiences with a passion for the environment and sustainability. With a young team, they specialise in creative and innovative hair design – not just a regular old haircut. The salon uses products by AVEDA, offers vegan juices or bubbly and is CO2 certified. Haarmonie Naturfrisor runs four hair salons in Vienna and several more in other Austrian cities, which use only natural and cruelty-free hair care products. 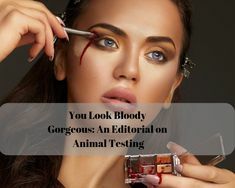 For colouration, they only use HERBANIMA products, which are produced in Austria and are 100% vegan-friendly. 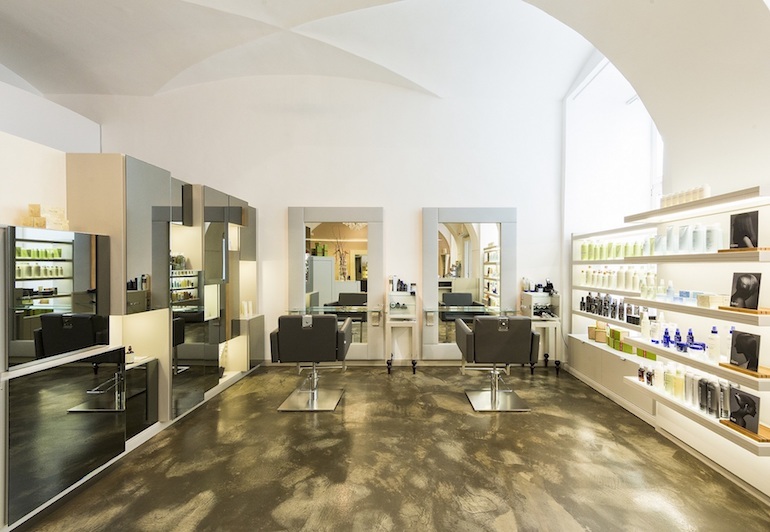 Haarsalon Kopf-uber by Bianca Scherbatin is a hair salon that offers a vegan product range and natural colouration by OLIEBE. 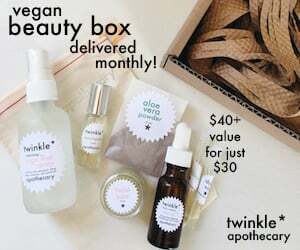 The hair stylist is vegan herself, so providing cruelty-free and plant-based services was an obvious choice! Narona was founded by Nadine Rosenthal and offers a selection of body care and beauty treatments with products by natural brands like The Organix Pharmacy, Dr Hauschka and John Masters Organics. Vegan treatments are clearly labelled on the website for easy booking. 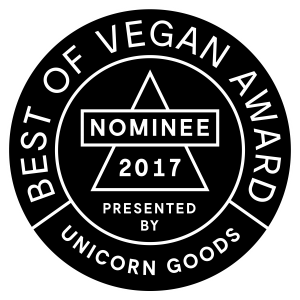 Narona also sells products in its online shop, where a vegan product category makes it easy to find what you are looking for. 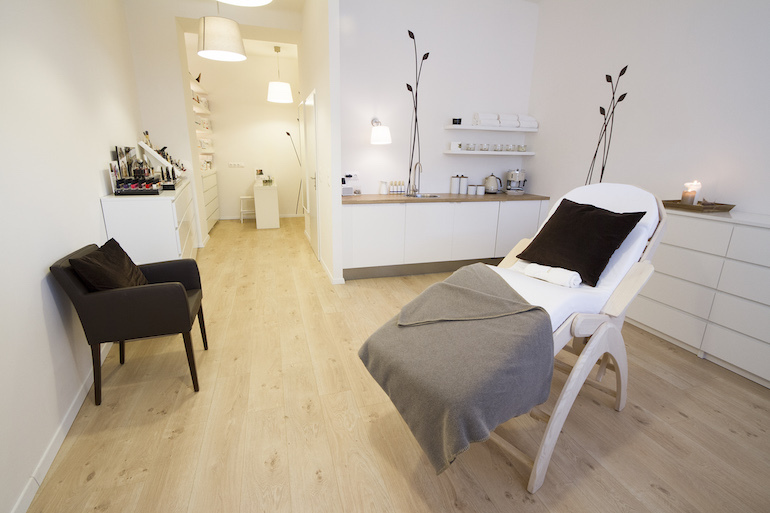 stattGarten Studio offers treatments as well as a comprehensive retail section in its neighbouring beauty store. All treatments are conducted with vegan-friendly natural products from brands such as Dr Hauschka, Susanne Kaufmann or The Organic Pharmacy. Facials begin at €48 for half an hour. 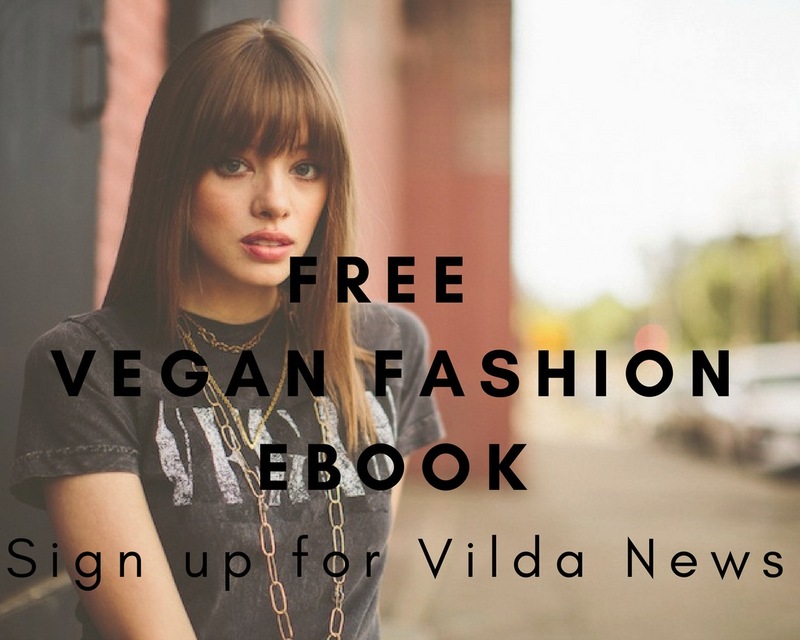 Apart from boutiques and shops that sell a variety of sustainable and vegan brands at their premises, Vienna is also home to a growing number of vegan fashion designers who sell their creations online. One such ethical fashion label is Dariadéh, launched by Madeleine Alizadeh. The young designer made a name for herself as DariaDaria and became one of Austria’s most influential fashion bloggers. Using her platform to create change, she changed her focus to highlight pollution and cruelty within the fashion industry, distributed information about social and environmental issues and spoke up during the refugee crisis. Today, DariaDaria has transformed into a podcast, which allows Alizadeh to focus more on her label Dariadéh, which contains a collection of ethically produced t-shirts and sweatshirts. Another fair fashion label in Vienna, which sells online as well as at its store on the 6th district, is Anzieglich. 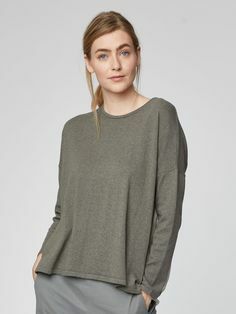 Founded by designer Bawi Koszednar-Masuda it follows three main principles – producing clothing from organic cotton, supporting only fair work environments and reducing transport distances as much as possible. 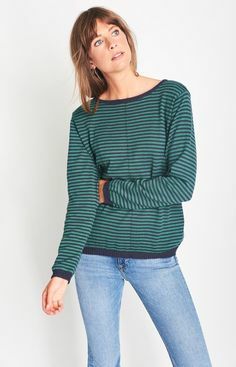 The cotton for Anzueglich collections is grown and manufactured in Peru in collaboration with a project that provides training and employment opportunities for deaf women. Anzueglich produces two annual collections that look anything but the stereotype of fair fashion. Available at Theobaldgasse 9, 1060 Vienna and online from http://www.anzueglich.at/.